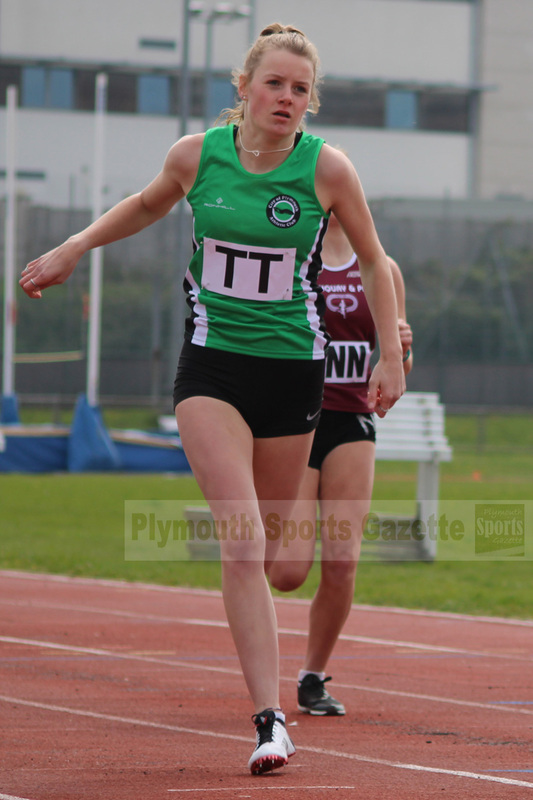 THE combined City of Plymouth, Tavistock and Erme Valley Harriers team got their Southern Athletics League season underway at Brickfields on Saturday. The Division Three South West side were missing some of their top individuals in some events, but their strength in the throwing disciplines was evident at the weekend. Jonathan Edwards, who competed for Wales at the 2014 Commonwealth Games, won two events and took second in another. He won the hammer and discus with distances of 53.86m and 49.51m, respectively, and threw 13.21m to finish second in the shot. Tavistock’s Lois Fileman won the women’s discus with 31.95m, took second in the A shot and won the B hammer with 35.41m. Plymouth’s Kayleigh Weston won the women’s A hammer with 36.39m, while Tavistock’s under-17 thrower Hannah Gellatly competed as a non-scoring athlete in the hammer and threw a PB of 38.45m. The Plymouth/Tavistock/Erme Valley team dominated the relay events, winning three of the four. 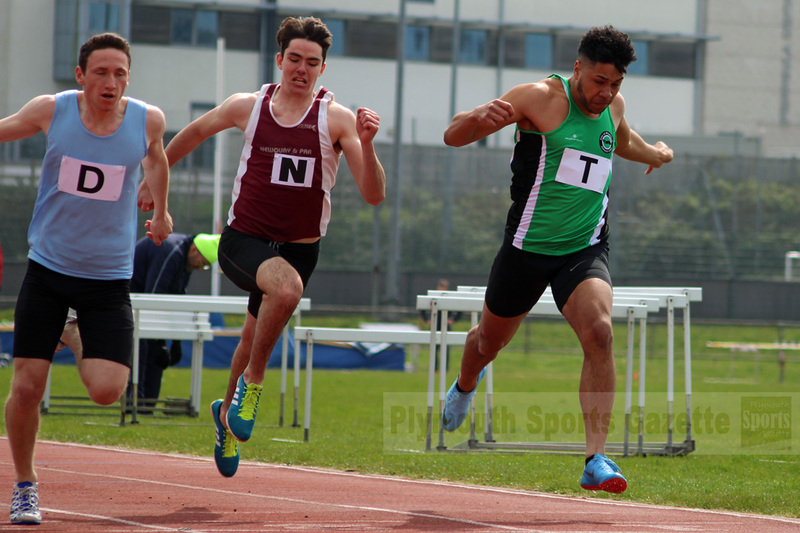 Aaron Miller came close to his PB in the 100m, clocking 11.4 to finish second in the A race, just 0.1 seconds behind Wimborne’s Curtis Ormerod-Taylor. There was a big PB for under-17 athlete Danny Filewood in the 400m. He clocked 54.2 seconds to finish second. Team-mate Dean Smith ran a sub-2.00 800m. He clocked 1:59.1 to finish second behind Newquay’s Lewis Cotterill. Tavistock’s Tilly McDowell won the women’s 800m in a PB time of 2:30.9 before winning the 2,000m steeplechase in 8:07.3. Club colleague Jodi Fisk took full points in the women’s 3,000m with a time of 10:59.4. Hayley Harvey won the women’s 1,500m in a PB time of 5:04.3, while Tavistock’s Natasha Farrington took the B race in 5:10.5. Full results of the meeting can be found HERE.